Confused about why you need to use a serum? 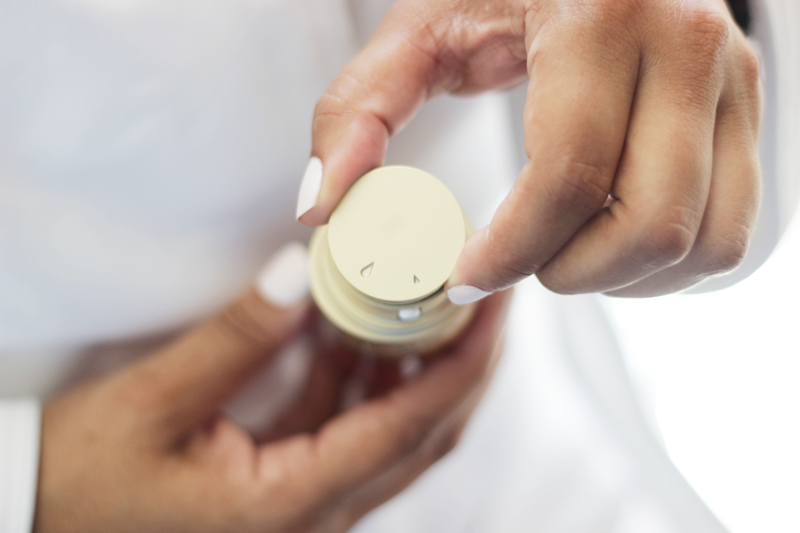 Here are the hows, the whys and the reasons you should add a serum to your skincare regimen ASAP! If you are a regular reader around these parts, it won’t come as a surprise to you that I am a HUGE Clarins skincare fan. I have been a LOYAL user of the Lotus Face Treatment Oil for years and of course, the entire Hydra-Essentiel line has been on repeat the last few months. Overall everything that I have tried by Clarins has been a game changer – basically, my skin just LOVES the way Clarins makes it feel. Each year as I tend to get older (aka- the gray hair is REAL), one of the biggest questions I often ask myself is – “ Do I REALLY need a serum in my skincare routine?” Well, the short answer to this question is, YES! 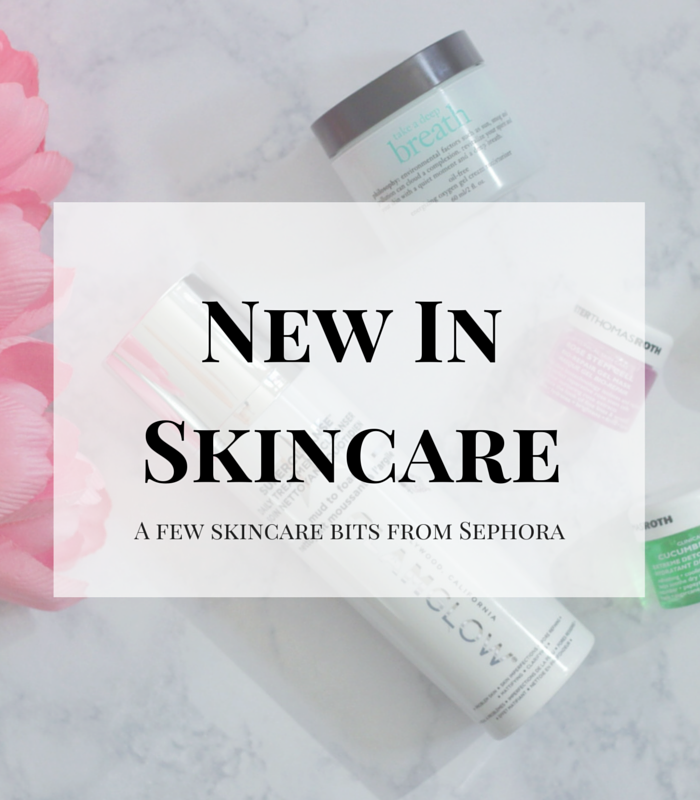 Today I have partnered up with Clarins, to share with you the importance of using a serum in your skincare routine, plus sharing my newest favorite addition that is literally changing my skin and the way I look at skincare. 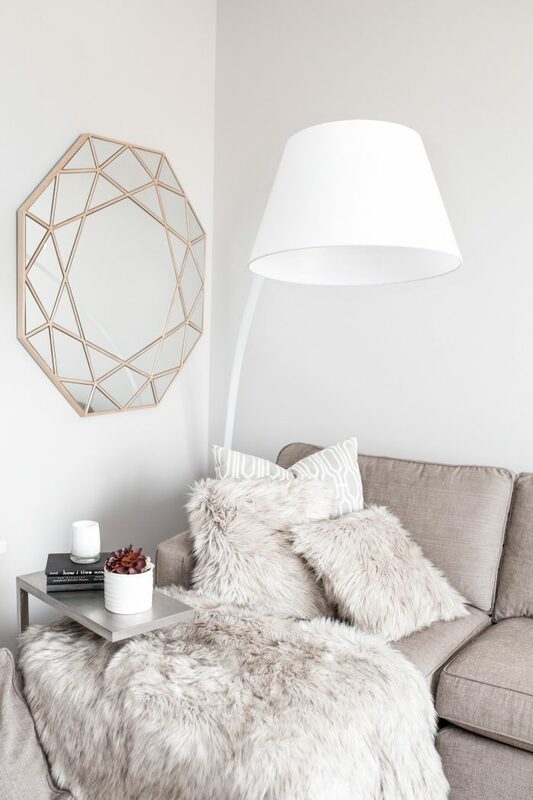 A serum is a basically a skin care product that is made up of a layer of active ingredients that are created to help penetrate deeper into the skin and deliver a high concentration of active ingredients. Basically, the way to look at it is- a serum is the Superhero of skin care that goes on BEFORE your moisturizer. For anti-aging, a serum is SUPER important because a serum is a great targeting tool to treat specific skin care concerns like those dreaded fine lines and wrinkles all while nourishing your skin and helping prevent the concerns we have when it comes to aging. 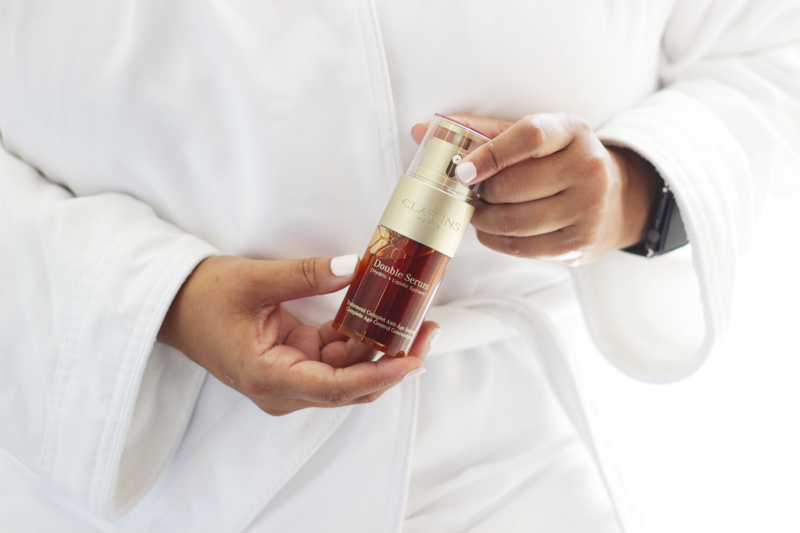 Recently I was given the chance to get my hands on the NEW Clarins Double Serum Complete Age Control Concentrate, and O-M-G you guys this serum is a game changer. While I was already a huge fan of the original cult-classic Double Serum, the newly formulated and updated version is seriously game changing. This super lightweight powerhouse is literally two powerful anti-aging serums combined into one with its unique combination of over 20 + 1 potent plant extracts including Turmeric (which has MEGA anti-aging benefits) to help give you visibly firmer, smoother, and more radiant skin in just 7 days. The Turmeric extract seriously makes a MAJOR difference in the formula with its anti-inflammatory properties and powerful antioxidants. 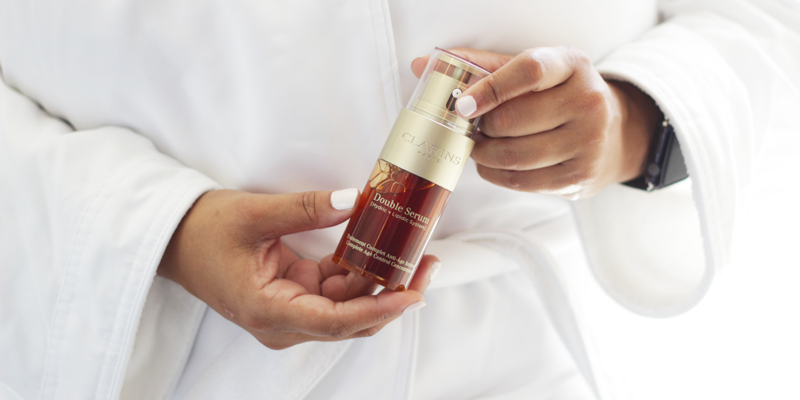 The best part, the Clarins Double Serum is perfect for ALL skin types absorbs SUPER quick into the skin, all while it optimizes the performance of your regular day and night creams by helping boost your skin’s 5 vital functions: Regeneration (skin firmness), Oxygenation (radiance), Nutrition, Hydration and Protection (fights free radicals). I am telling you guys, I am seriously hooked and my skin has never looked better. When it comes to using a serum the order of products is pretty simple. Serums should be apply AFTER cleansing but BEFORE moisturizing. For me, I start with freshly cleansed skin, followed with my favorite toner to help balance the skin’s pH levels, afterwards I follow with one pump of the Clarins Double Serum rub between my palms and gently applied to my face and neck (do NOT forget the neck), and then top it all off with my favorite face oil and followed by SPF (for day only). The coolest thing about this serum is that is has a double chambered pump to give you two different options of customization when it comes to product control. You can either get a small pump OR a large pump depending on your skincare type, your needs, the weather and your concerns. So far I have been using this serum for well over a month now on the tiny drop setting because I am combination-oily skin type and it’s been SUPER hot in SoCal. Either way a little bit of this power product goes a long way , so one pump is all you really need to help extend the life of your liquid gold. I can honestly say I am hooked. I love the way it makes my skin feel as it is visibly brighter, more radiant with a lovely glow from within look, and overall more even toned. You guys know I am a major picker so a more even skin tone is SUPER important to me. I can almost say that the Clarins Double Serum might even help lessen dark spots (I’ll report back on that for sure) but I have noticed a drastic reduction in them since I started using this serum. Basically, I am VERY impressed and can see this version of the Double Serum possibly becoming a holy grail. 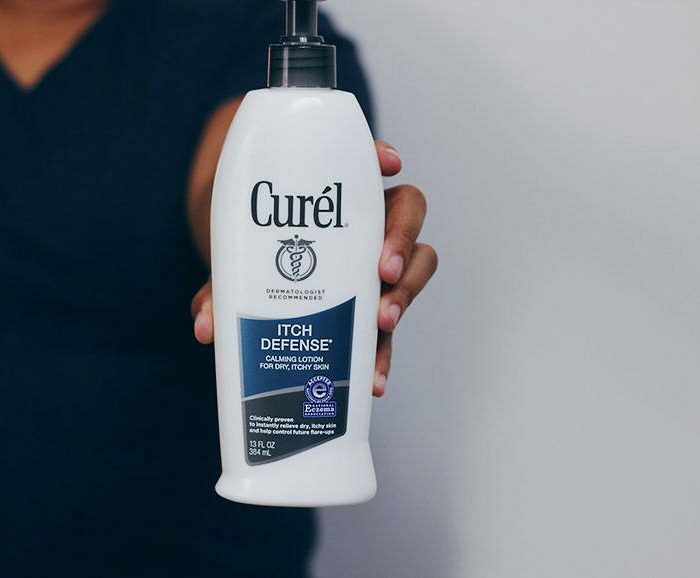 While the fight against aging and wrinkles will continue and at times it may feel like a never ending battle, I think I may have found one product that gives us an advantage in our favor ladies. 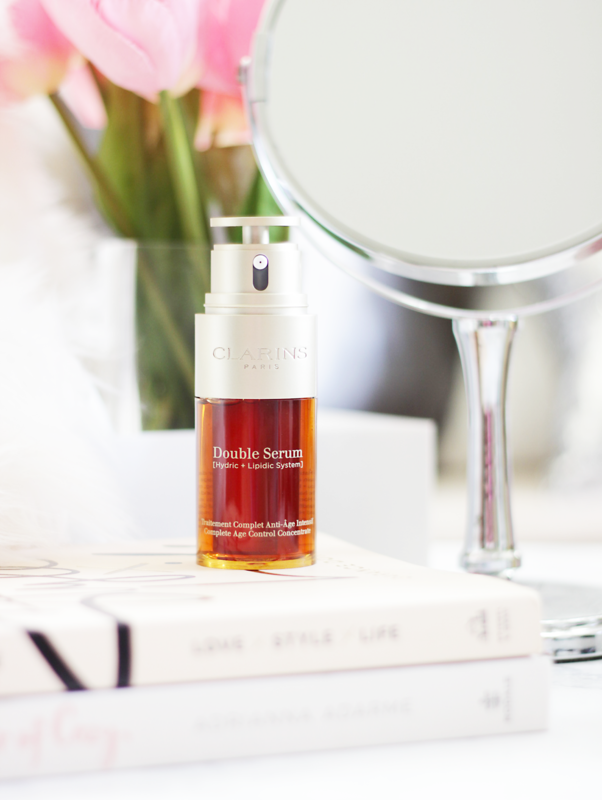 If there is one product that is SUPER splurge-worthy (besides a great SPF) it is the Clarins Double Serum, I promise you ladies- your skin will thank you! 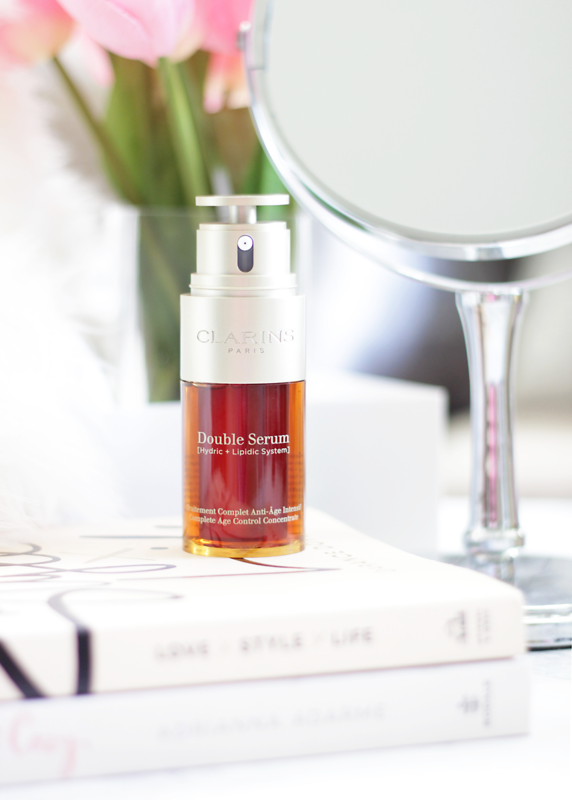 Have you tried Clarins Double Serum? What are your anti-aging beauty tips? Let me know in the comments below…. Next Is this the Best Anti-Aging Skincare Device EVER?